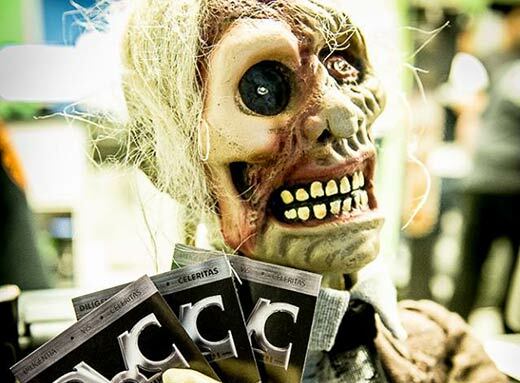 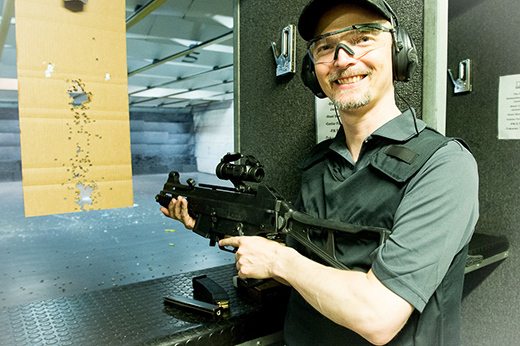 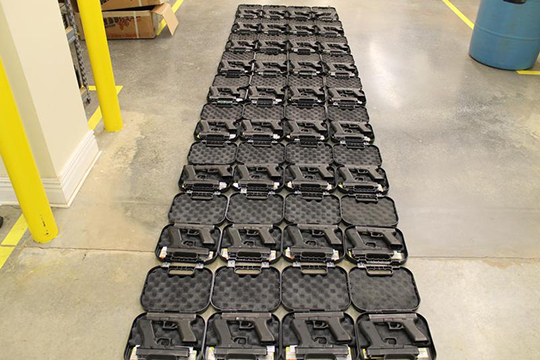 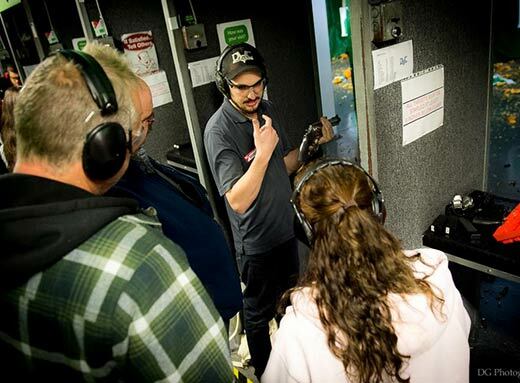 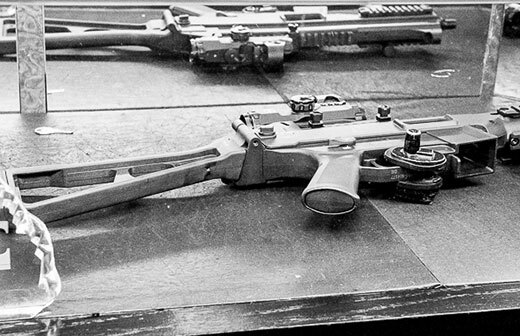 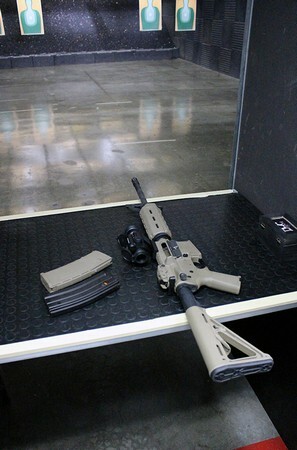 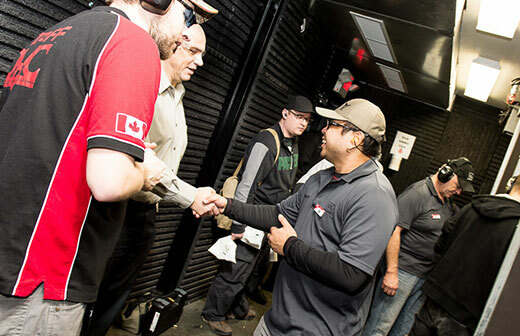 Want to be the first to hear the latest gun range news? 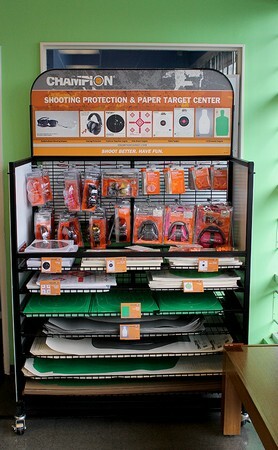 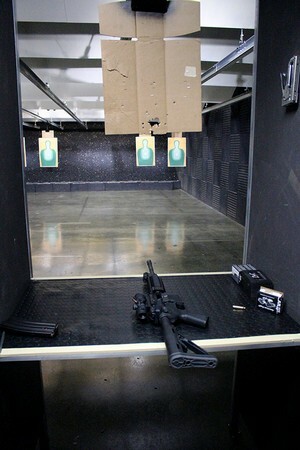 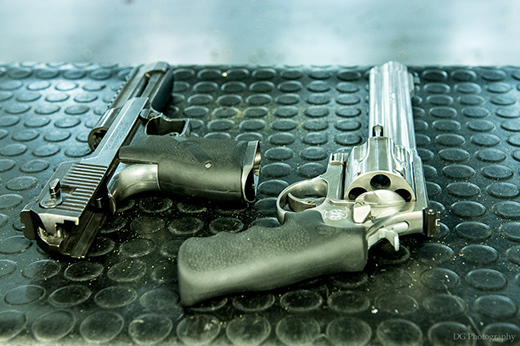 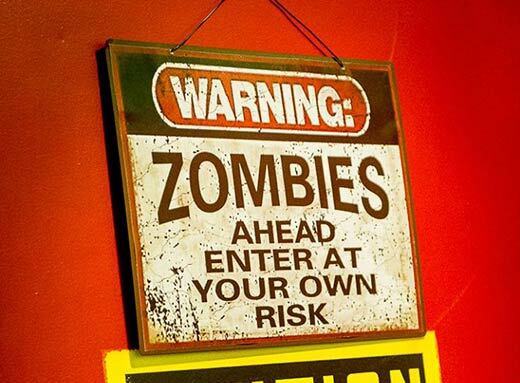 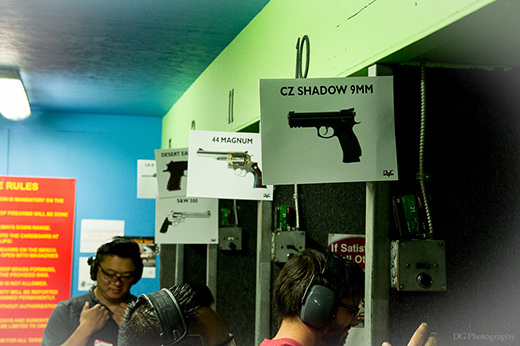 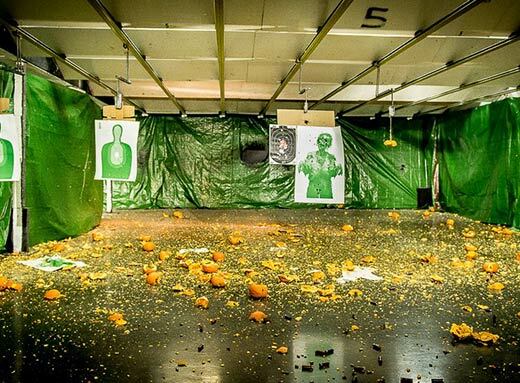 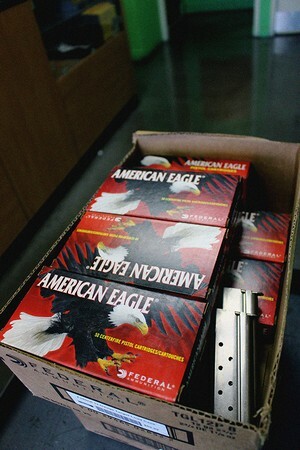 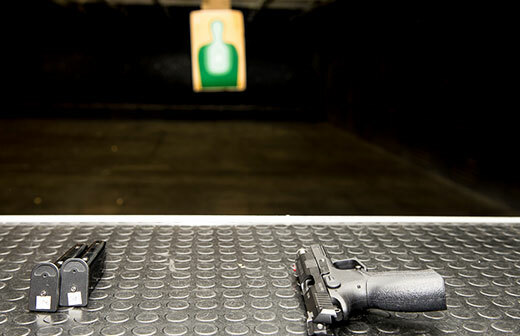 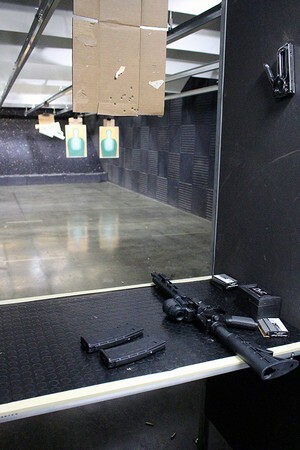 Signup for our newsletter to automatically be informed of news, promotions and specials at the gun range. 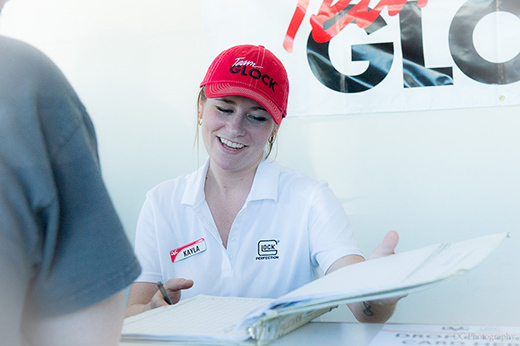 Join us on Sunday, June 24 from 12pm to 6pm for the 5th Annual GLOCK DAY! 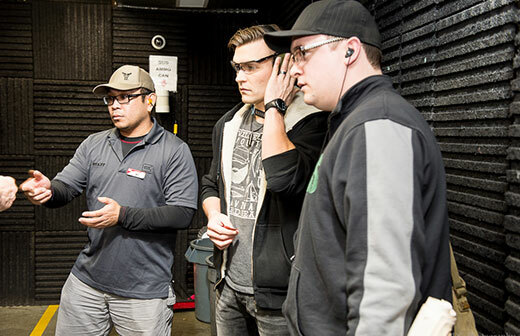 This highly anticipated event gives gun enthusiasts the chance to try out this iconic semi-automatic pistol, speak with Glock reps and receive complimentary firearm repairs. 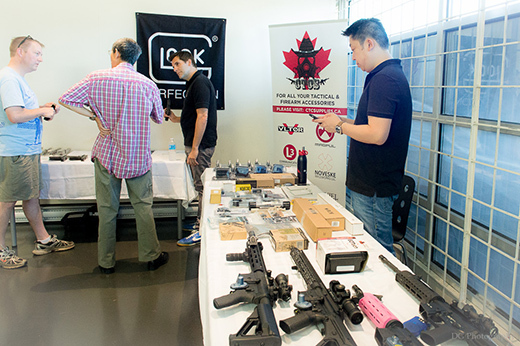 Also on GLOCK DAY, enjoy Membership and Position and Acquisition Licence (PAL) Course specials, a BBQ and other family-friendly activities. 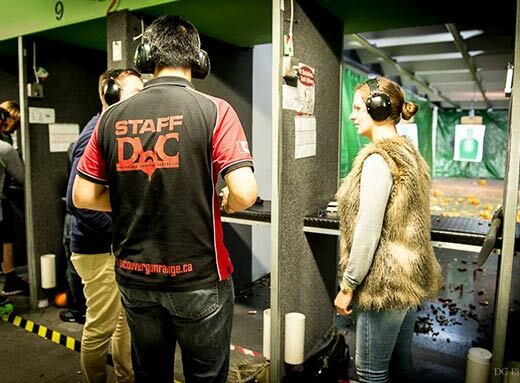 PLUS enter for your chance to WIN great prizes - including the GLOCK of your choice, 'Shooting Party’ packages and complimentary courses and lessons. 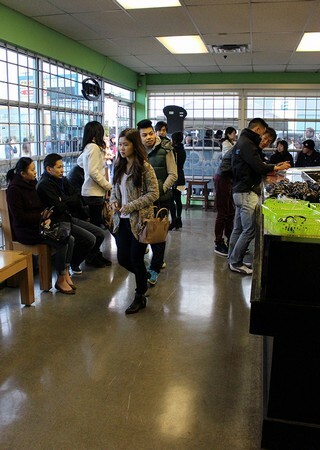 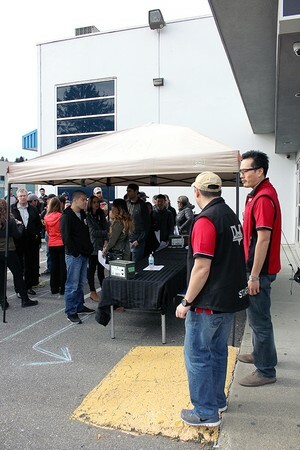 For more information, please call 604-941-6933. 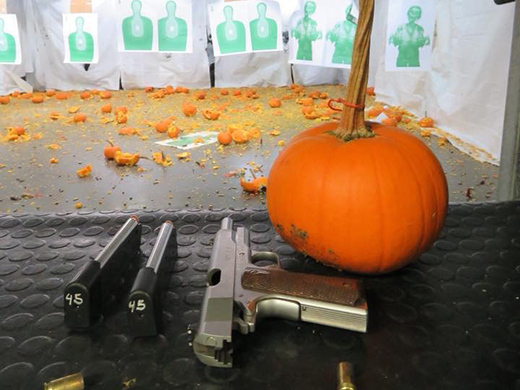 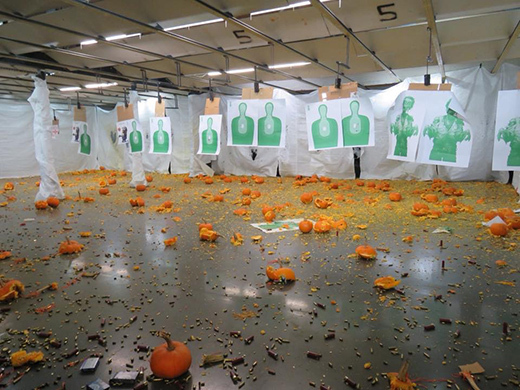 Thanks to everyone that attended this year annual pumpkin shoot. 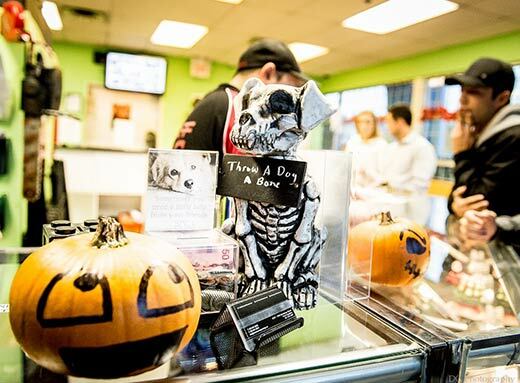 With your help we were able to raise 2000.00 for the BC SPCA through our pumpkin sales. 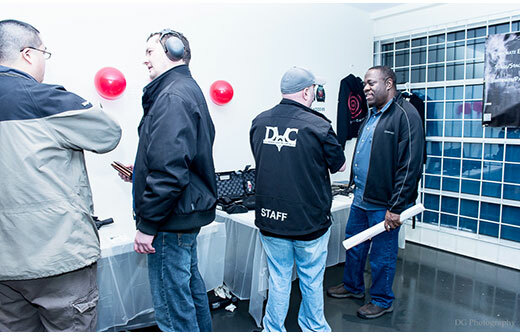 We look forward to making this event even better next year. 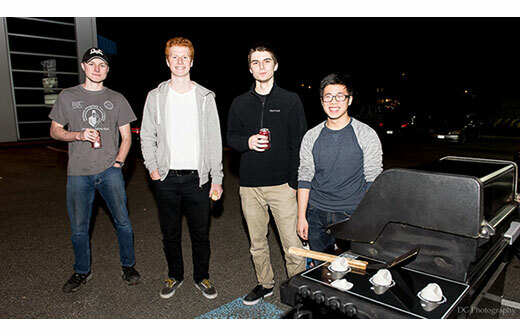 Hope you had a blast ! 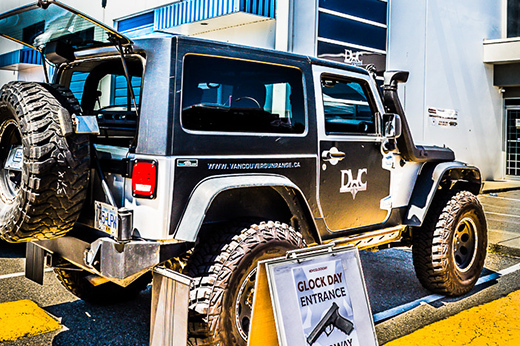 Join Us on Sunday, June 12 from 12pm to 6pm for the 3rd Annual GLOCK DAY! 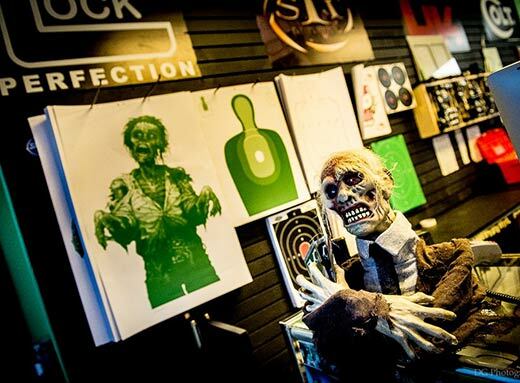 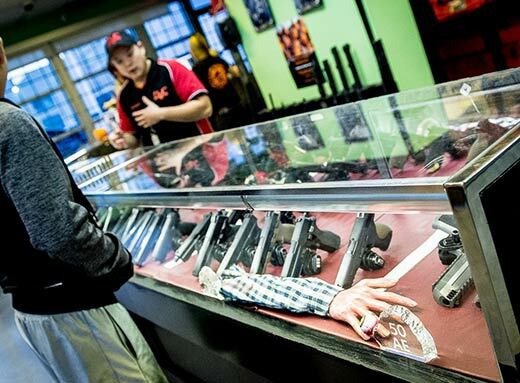 Test out a wide range of GLOCK pistols as well as a vast selection of firearms from different manufacturers. 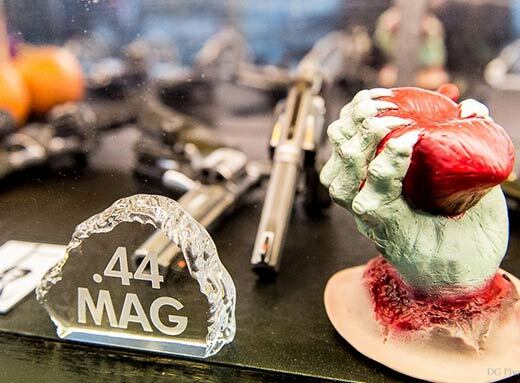 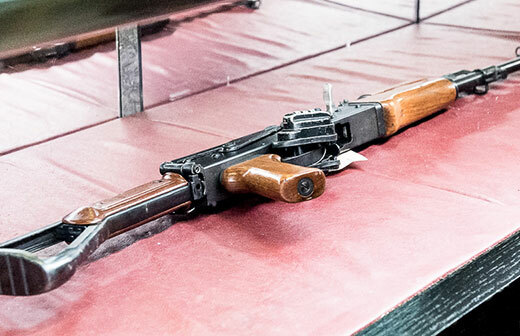 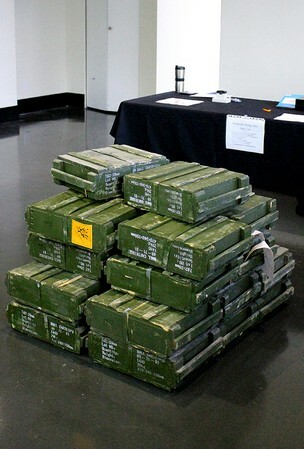 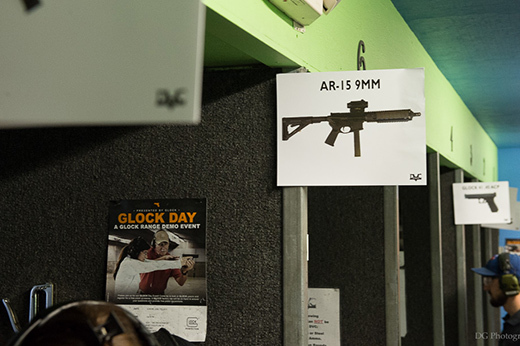 For the first time ever, attendees will be able to try out the full line of .223 rifles - from an AR15 to the infamous AK47. 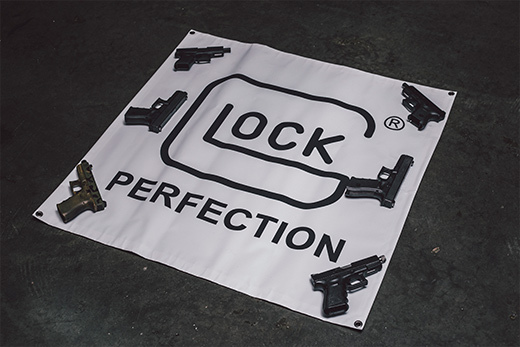 Special GLOCK DAY-only pricing on products, courses and memberships! 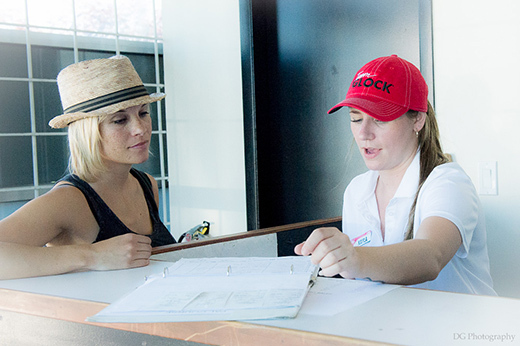 Come for a quick look, or for the whole afternoon. 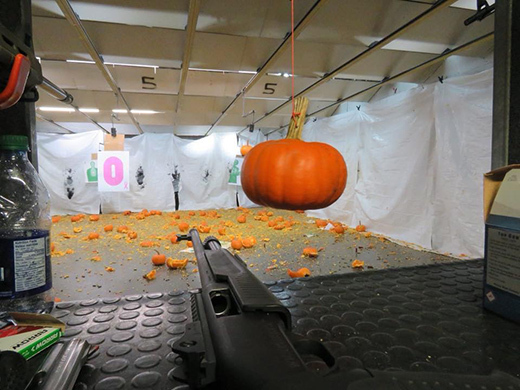 Don't miss your shot to join in on the fun! 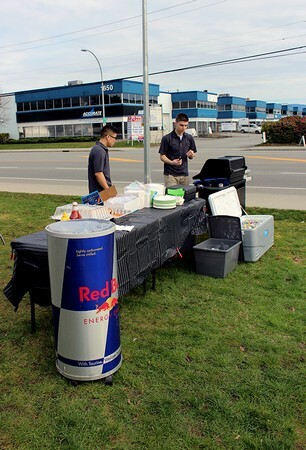 On-site BBQ open all day - partial proceeds will be donated to the Canadian Red Cross in support of those affected by the wildfires in Fort McMurray, AB. 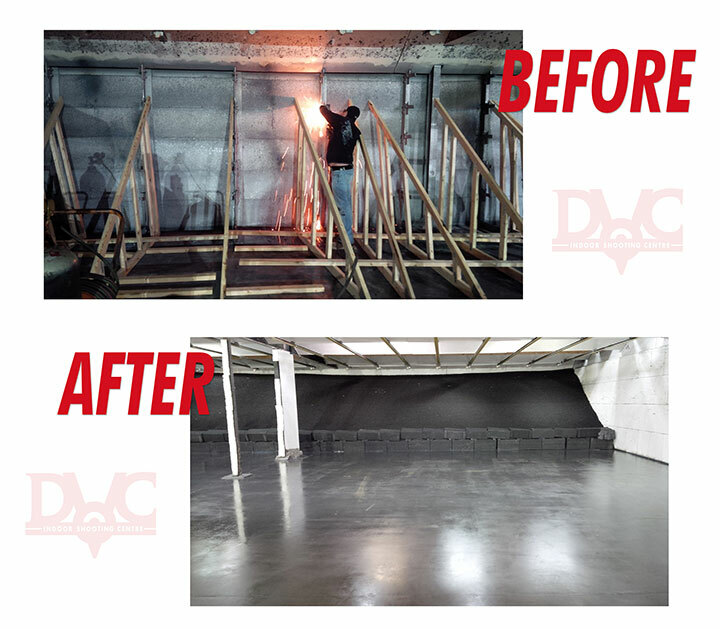 DVC Ventures is excited to announce we have completed the backstop improvements to our main facility. 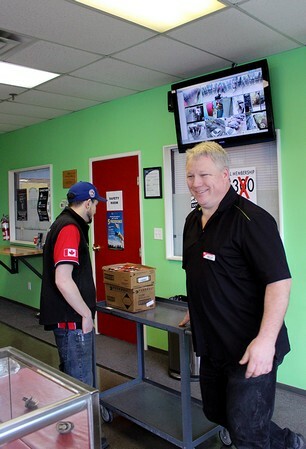 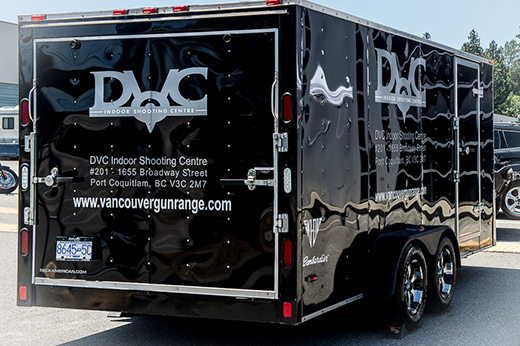 These improvements will now allow us to be the first indoor shooting centre in BC that is authorized to shoot .223/556 ammunition indoors. 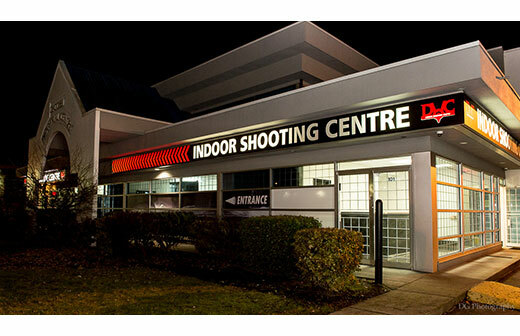 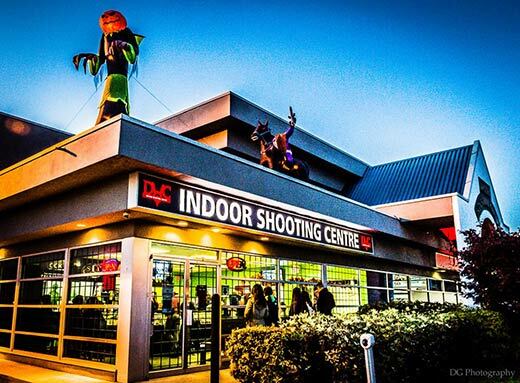 Our members and the public will now be able to enjoy 19 lanes of shooting with a new quieter, safer bullet trap system allowing calibres ranging from .22LR to .223/556. 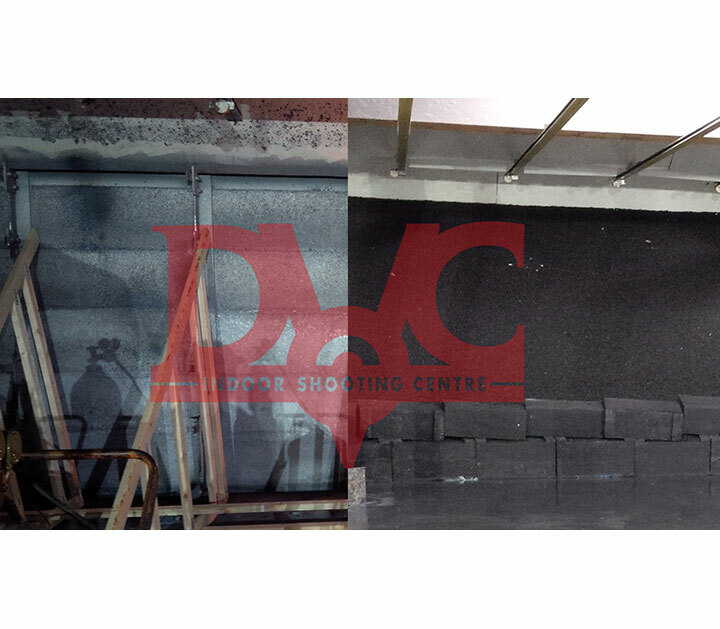 We thank all our customers for their patience while we closed over the 3 days as we pushed hard to ensure the loss of time was minimal. 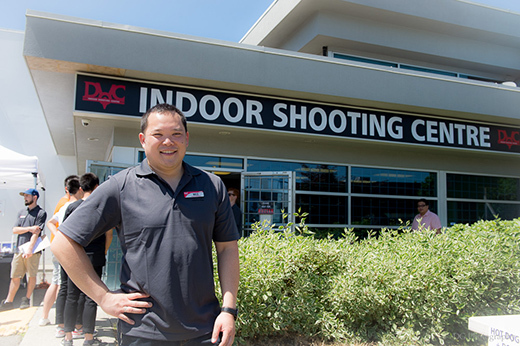 We also appreciate your support of this club as we continue to grow and adapt to the ever changing popularity of the sport. 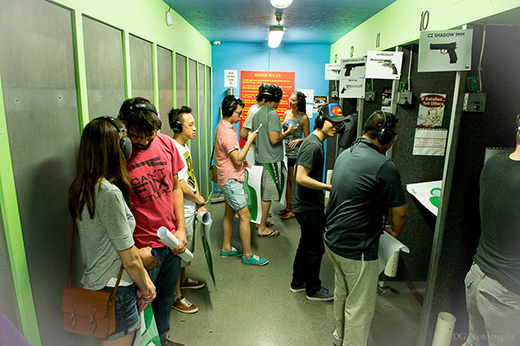 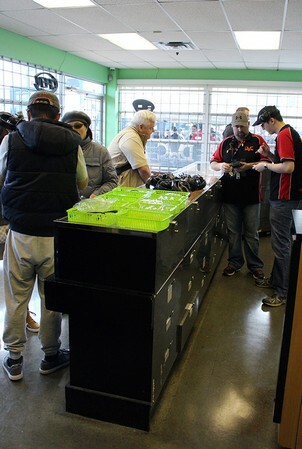 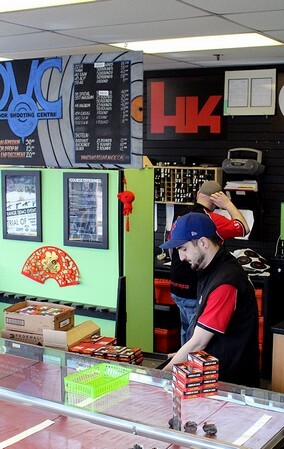 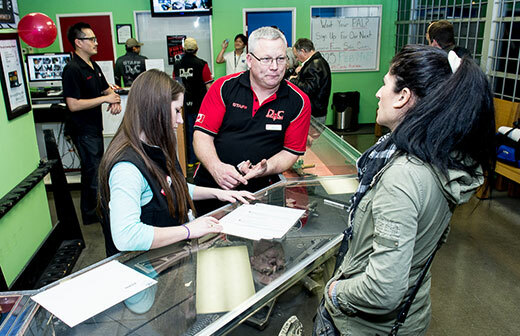 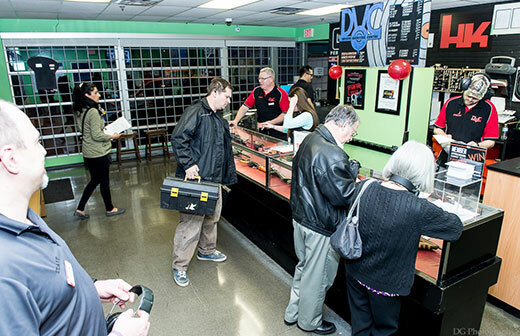 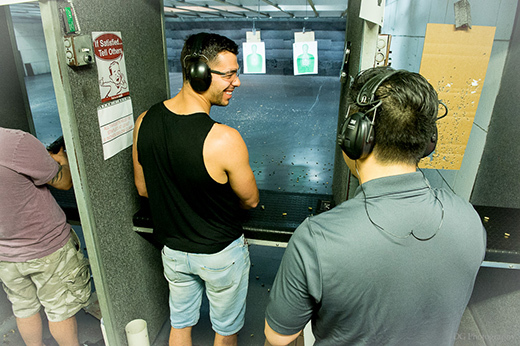 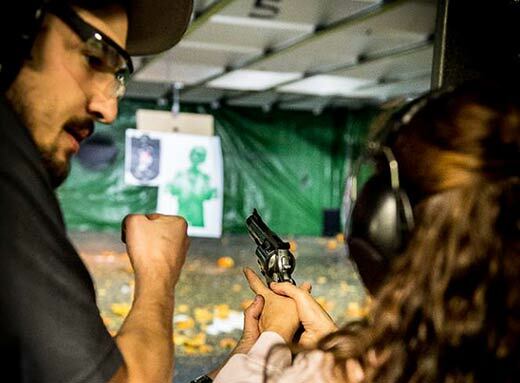 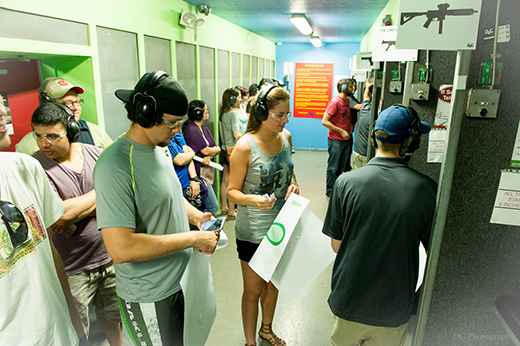 The curiousity and bucket list customers are growing ever so quickly and it is great to expose the public to firearms in a safe and fun manner every day. 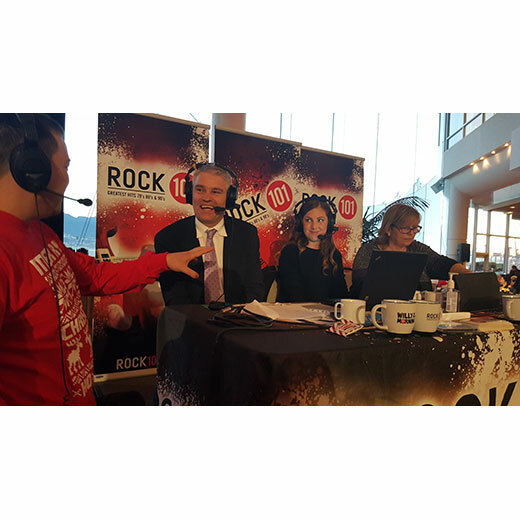 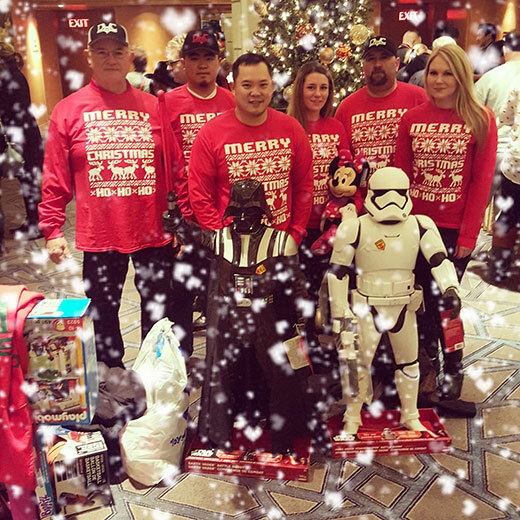 Once again staff at DVC Gun Range were handed $7,000 and set loose at Toys R' Us to help stock up the Lower Mainland Christmas Bureau at the annual Pan Pacific Christmas Wish Breakfast for kids. 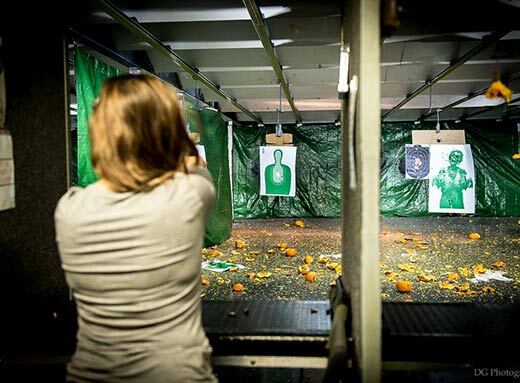 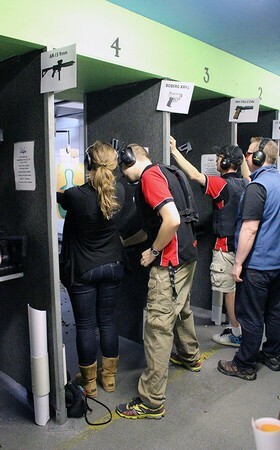 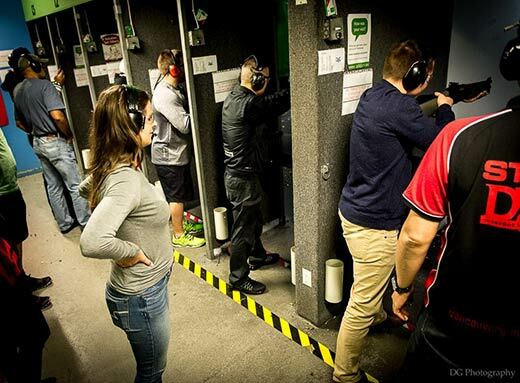 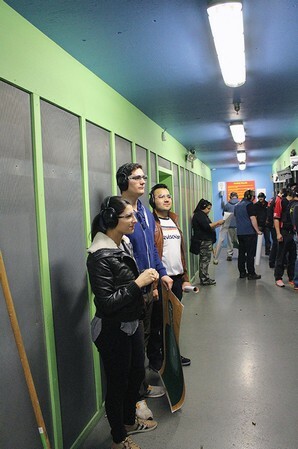 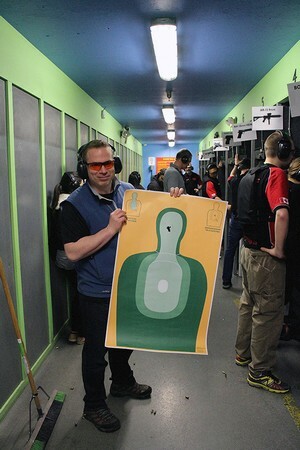 Meredith Geddes from CFOX visits the gun range for the first time. 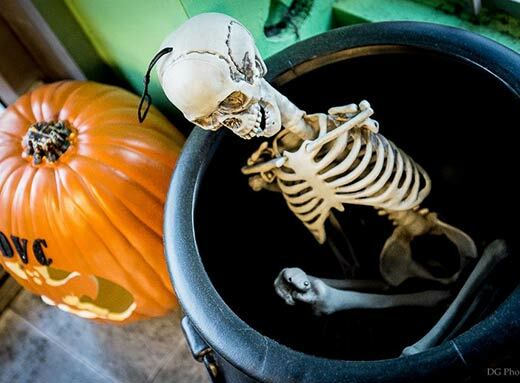 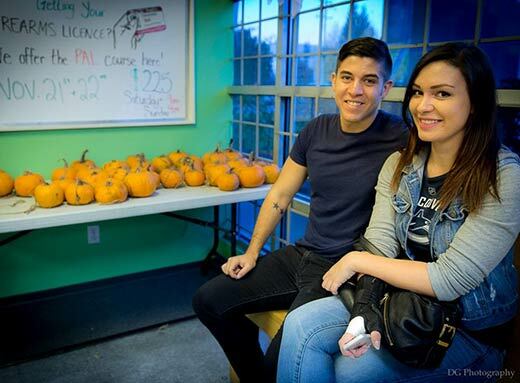 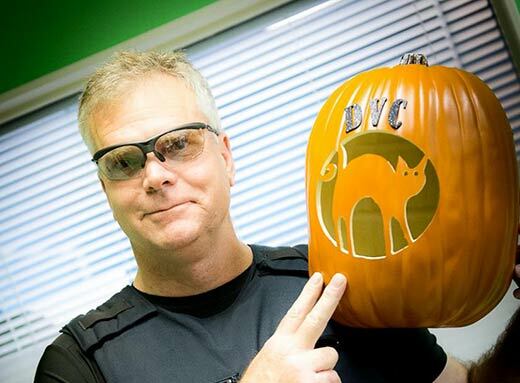 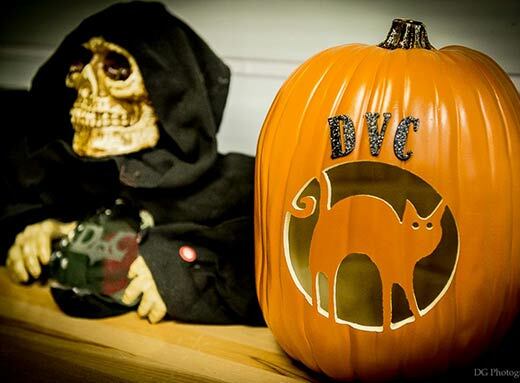 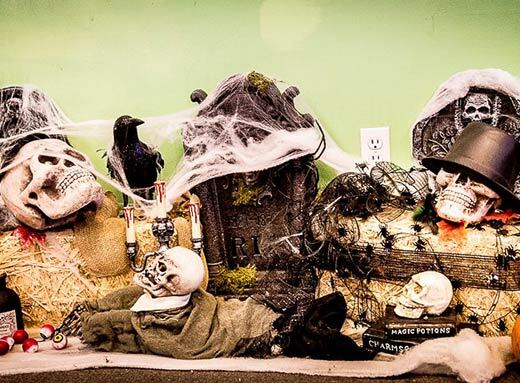 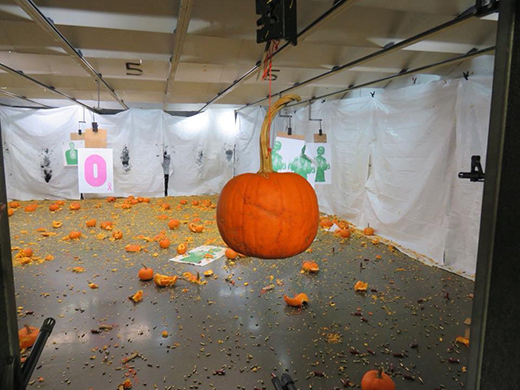 Every year we host an annual pumpkin shoot in support of the BC SPCA. 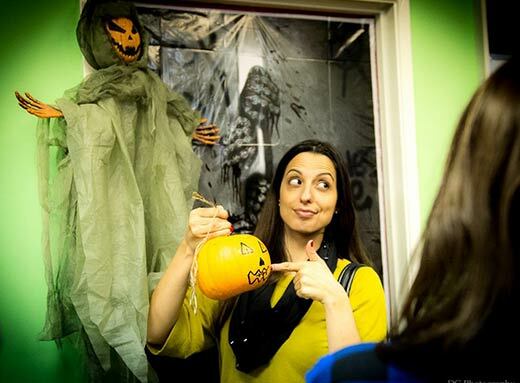 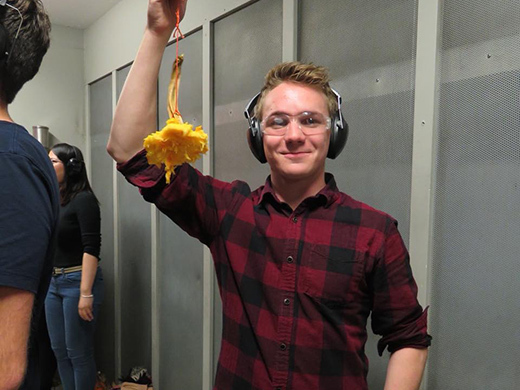 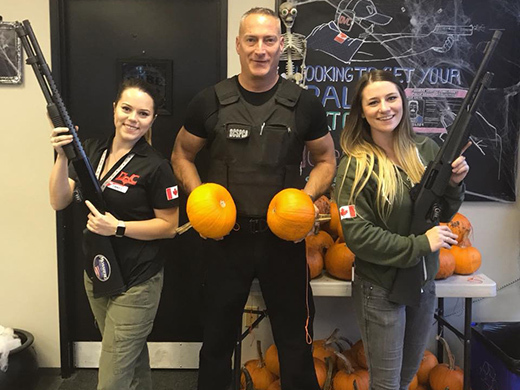 This year's event was another great success, we enjoyed oblitering some pumpkins with our customers while raising money for a fantastic cause. 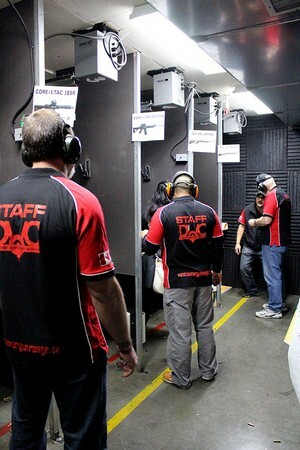 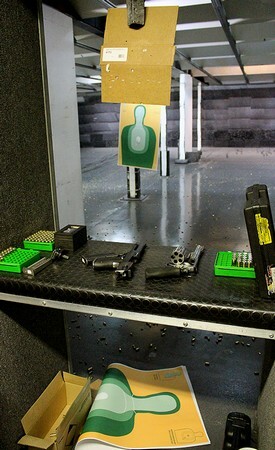 June 7th was our annual Glock Day at DVC Gun Range. 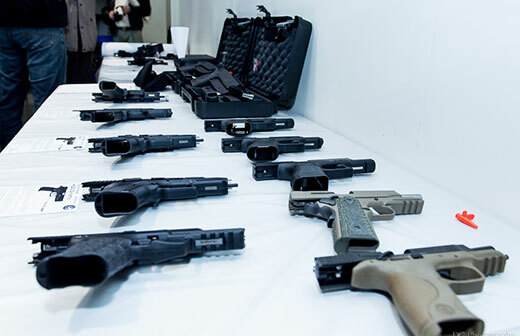 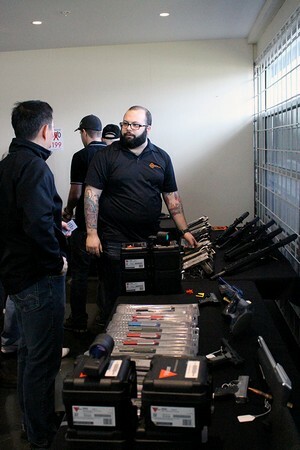 The dayfeatured some special Glock pistols, special pricing on Glock purchases, range membership and course promos and a raffles and contest to win a new Glock pistol. 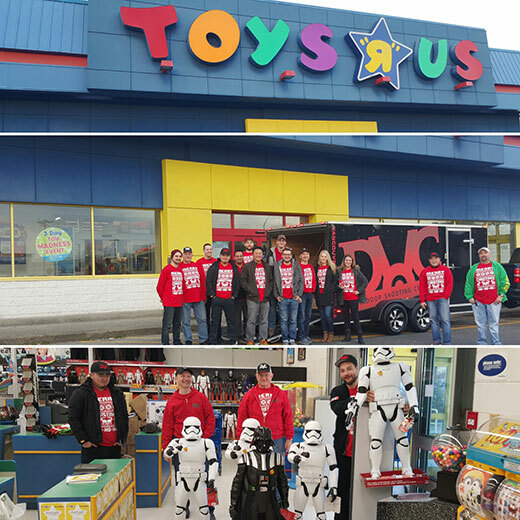 We had another great turnout this year and are already looking forward to 2016! 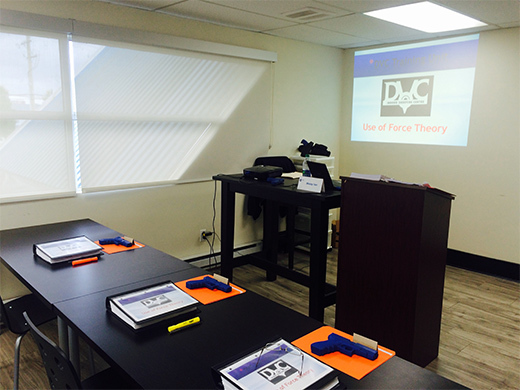 We now offer Use of Force training. 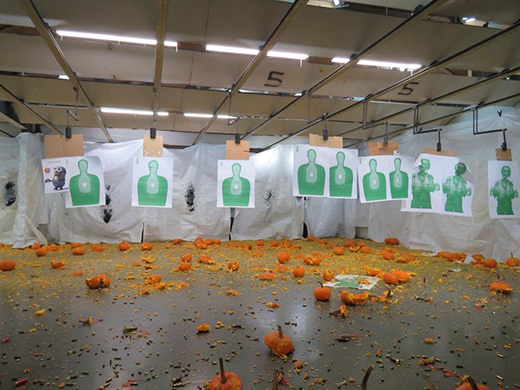 Our first course was held over this past weekend. 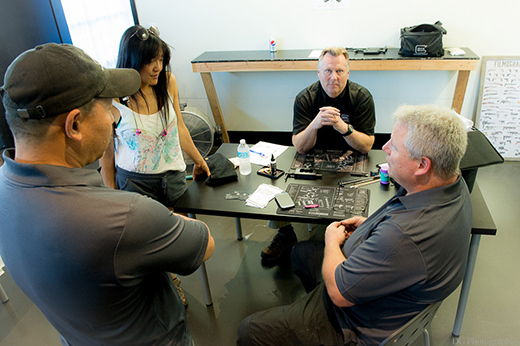 More information on these courses to come. 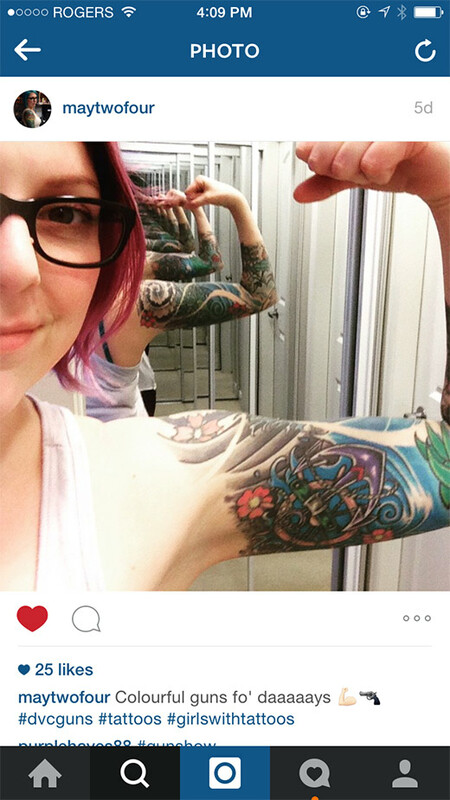 Congratulations to Samantha C. for being this year's "Show Us Your Guns" contest winner. 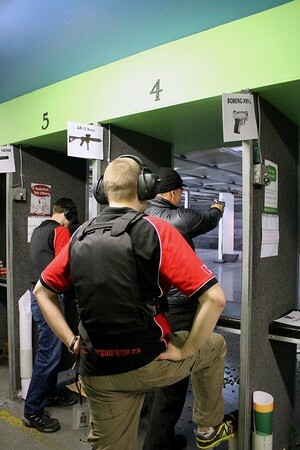 Even though the media forgets, we can't forget those who have risked their lives protecting ours. 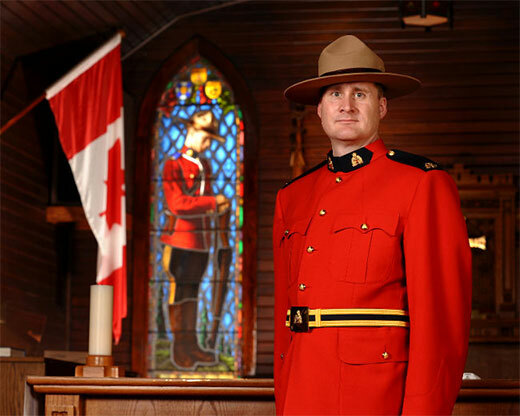 Together, we raised $2382 for Constable David Wynn's family in honour of the fallen hero.. 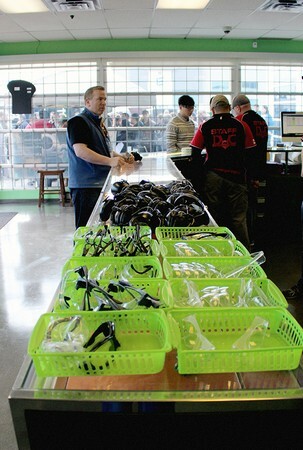 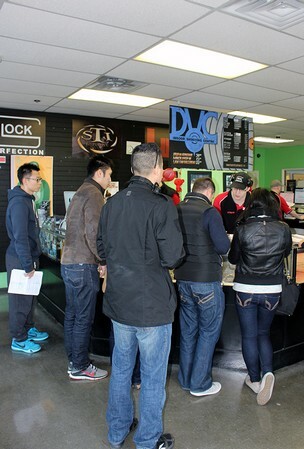 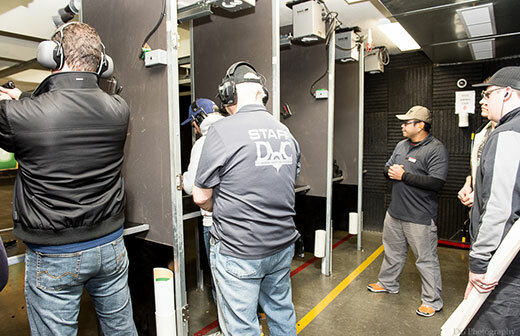 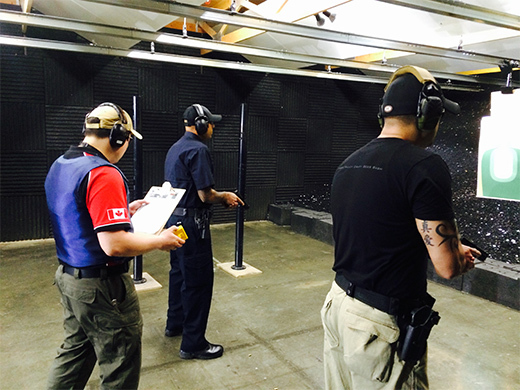 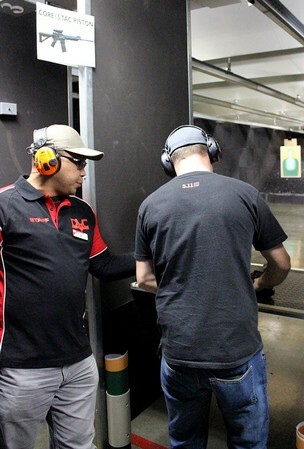 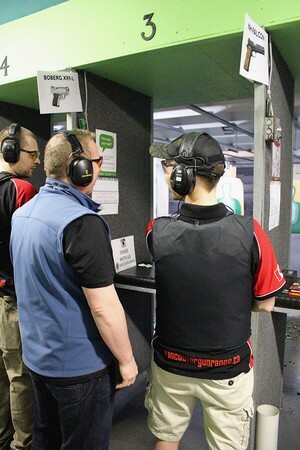 Thank you to everyone who came out to join us for the 2015 DVC Range Day. 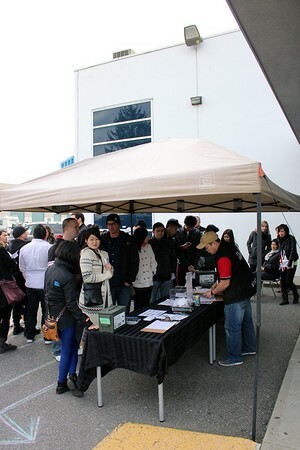 With your generous support we raised $2266 for the BC SPCA. 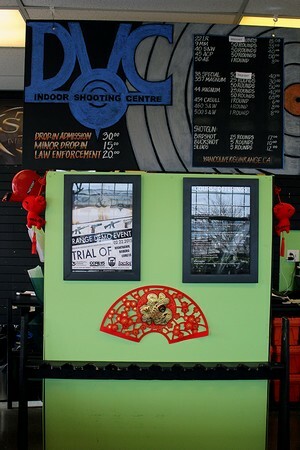 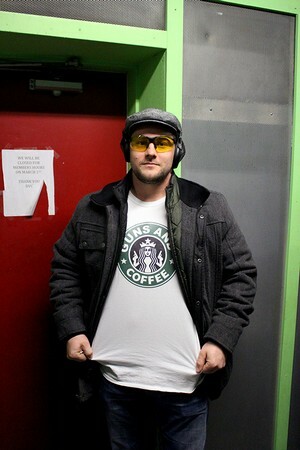 Congratulations also to our contest winner for the 10 person Shooting Package - Nathan Reid. 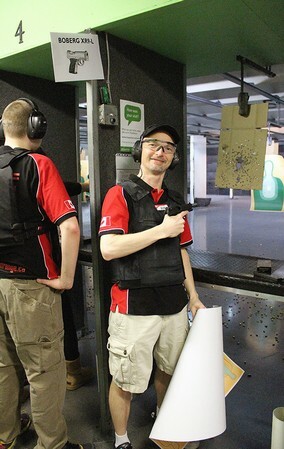 2015 Shoot Your Bills Contest Winner! 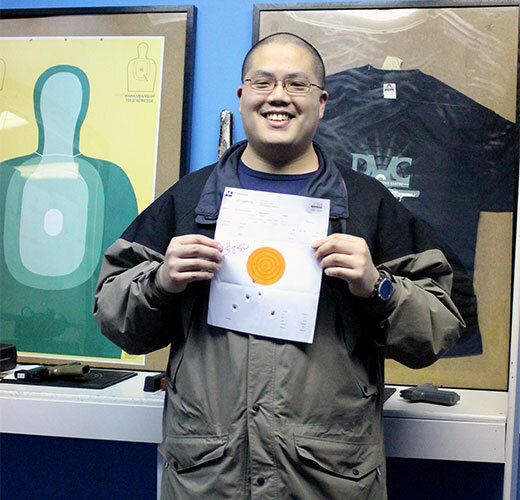 Congratulations to Irwin Wong-Sing for winning the 2015 Shoot Your Bills Contest. 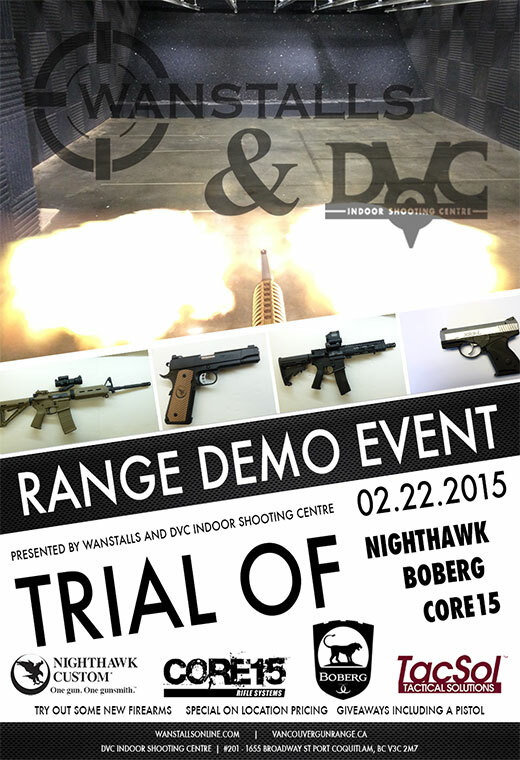 Come on out on Feb 22, 2015 for the Wanstalls / DVC Range Demo Event. 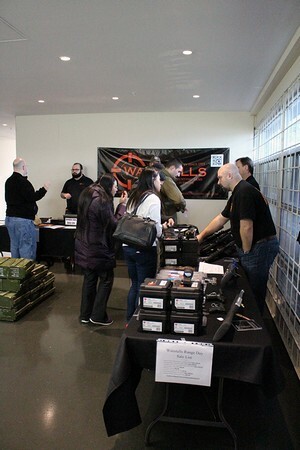 Try out some new firearms and benefit from special on-location pricing as well as numerous giveaways including a pistol! 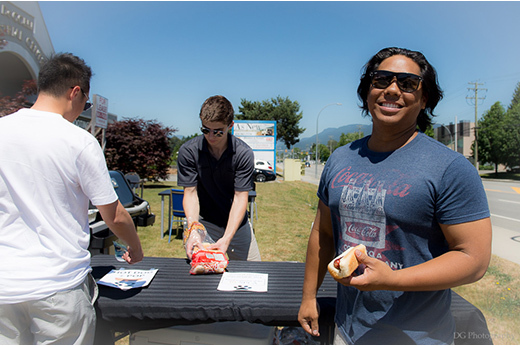 Thanks to all that could make it out for our Member's Appreciation Event! 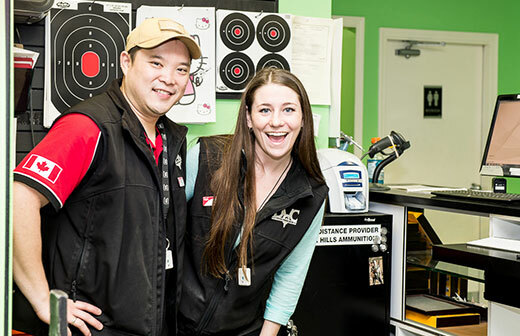 Thank you for being a huge part of our success and being friends of the gun community.